Terry Scholars serve. We often get requests from all over the South Plans to help with projects and events. When possible, we enjoy helping and serving in Lubbock and our surrounding communities. 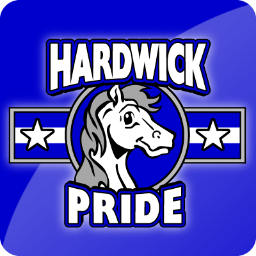 Each month we seek to work with elementary aged students in our adopted classroom at Hardwick Elementary. The classroom teacher is a Tech alumni who loves Texas Tech and loves exposing her students to their futures and opening up possibilities. Each year at the Officer Retreat, officers from all 13 schools select a social issue and typically a location around the state for all Terry's to come together for a day of service each spring. 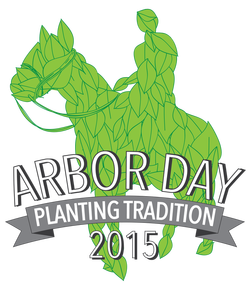 Arbor Day is an annual event that provides an opportunity for students, faculty, and staff to join together to beautify the Tech campus, build a sense of community, and receive recognition. Live music, free food and t-shirts, and planting alongside other Red Raiders makes this one of the most anticipated events each spring.